Very Good. 1627790640 ALL BOOKS SHIPPED WITHIN 1 DAY OF PURCHASE! New. Sewn binding. Cloth over boards. With dust jacket. 352 p. Contains: Illustrations. 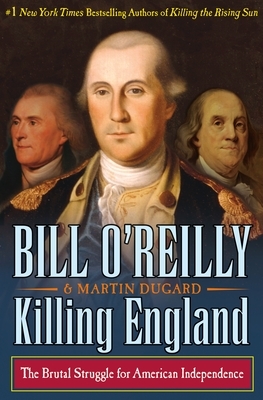 Bill O'Reilly's Killing. New. 2017. First Edition. Hardcover......We ship daily from our Bookshop.